Calik Denim will be launching the AW 20/21 collection, Eudemonia, in light of innovation’s growing effect on denim, in April 2019. 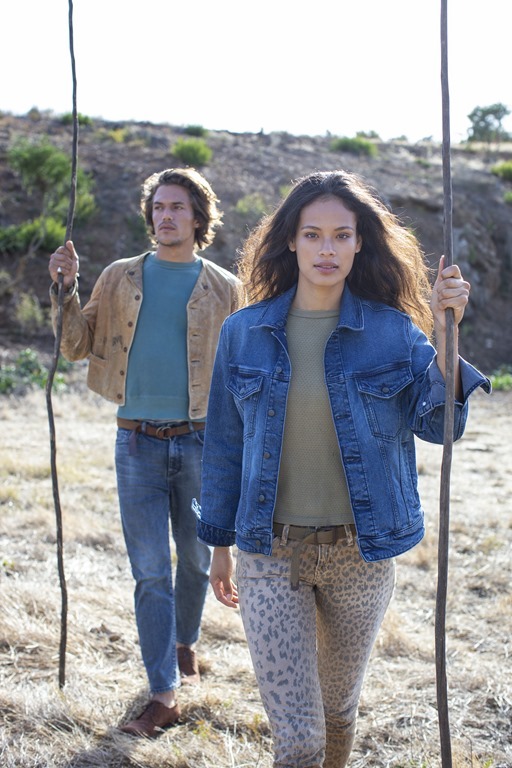 The most important feature of the new collection is that Calik Denim will be unfolding its completely new approach to sustainability with the new collection AW 20/21 by addressing sustainability from a wider perspective. The brand announced that it stopped creating “outsider” eco friendly concepts, instead the brand started adopting the D-Clear technology to whole collection, which has great saving scores in dyeing and finishing processes. Due to the unique technology, compared to traditional denim, D-Clear uses 40% less water in indigo dyeing and 83% less during the finishing process, thus reducing water consumption by over five litres per metre of fabric produced. In addition, it will also reduce the volume of chemicals used per metre of fabric from 150 grams to 9, meaning a reduction of 94%. D-Clear technology has been used in 10% of the new collection. Calik Denim commits to implement D-Clear technology in its collections up to 50% by 2020, 75% by 2023 and %100 by 2025. This season Calik Denim introduces us future trends through its prominent concepts. Selfsized was initially launched in the SS ’20 season with its unique feature that one single size jean can fit a wide range of different sized wearers perfectly due to its ultra-high elasticity and cotton for maximum comfort and softness. With this feature, Calik Denim feels that the customers minimise the risk of buying wrong size jean – especially for the online shoppings. What makes the this concept different than SS’20 season is that Self sized fabrics have more options with premium look with soft handle. 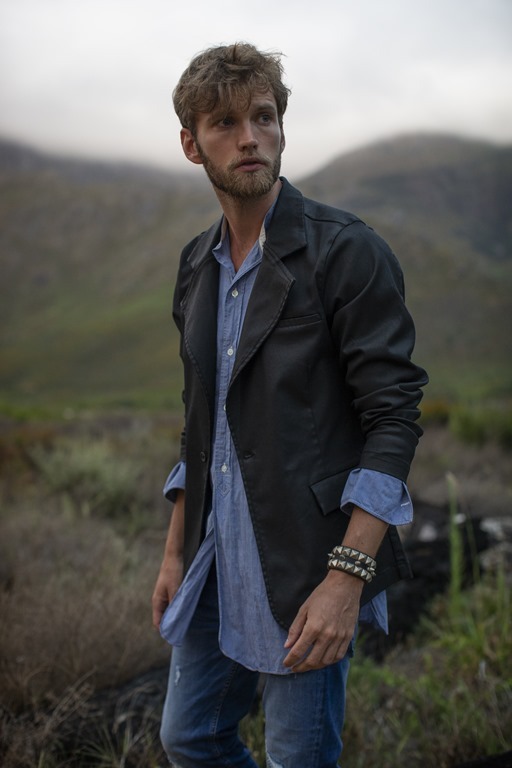 In the new collection, Calik Denim will be showcasing more authentic denim look fabrics with salt & pepper effects and vintage washes. Besides, Selfsized concept will also be an option for the men in the new season with its masculine look, thanks to its slubby surface. All Selfsized denim have also been developed with Calik Denim’s T-Power technology to eliminate elastane yarn slippage as per Calik. The fashion industry have been witness to see smooth surfaced leather look pants especially for men recently. 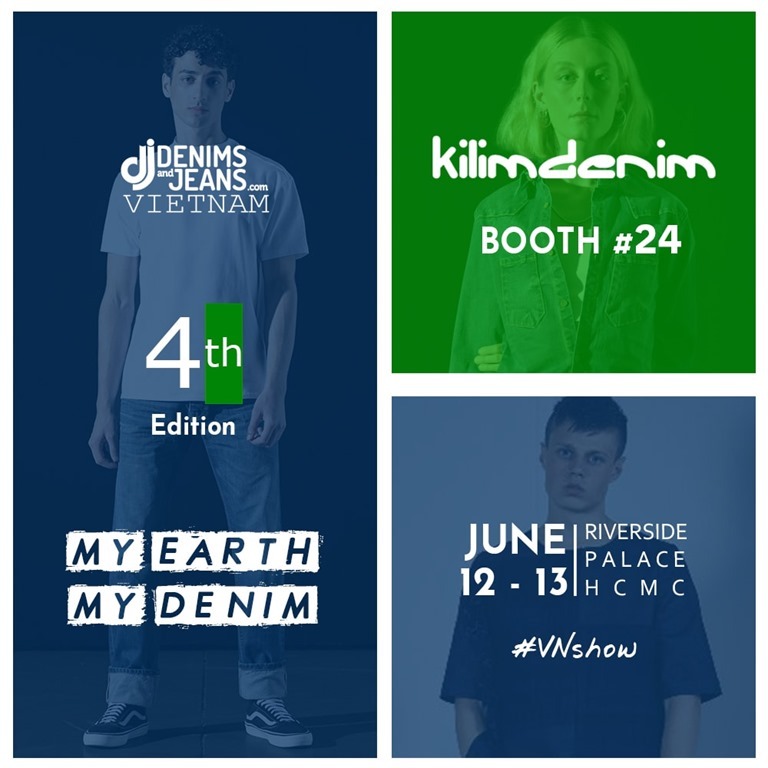 To meet this demand in the denim industry, Calik Denim developed Colorart concept which presented in SS’20 season firstly. Colorart offers lightweight fabrics with high performance and close texture, making the fabric the perfect choice for sportswear. With the new collection, Calik Denim will be launching the concept with the combination of leather touch and matt appearance in a palette of black, burgundy and navy blue. 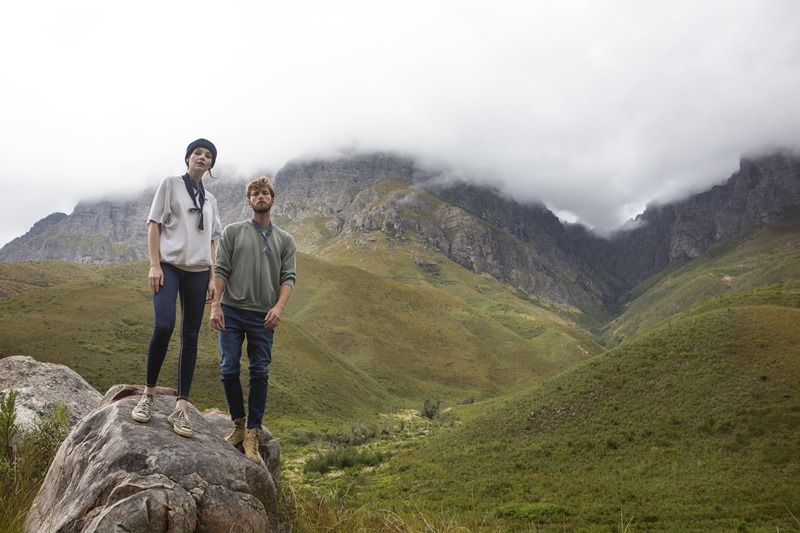 One of the pioneer technologies in the denim industry belongs to Calik Denim, Fly Jean, will maintain its importance for the athlejean story in the fashion industry. Fly Jean, creates a new chapter in the story of athlejean: athleisure + jean, the lightest ever fabric family offers exceptional flexibility and creamy softness, making it the perfect athleisure wear. Jeans made of Fly Jean fabrics always retain their shape. The first-day shape lasts forever so no baggy knees or seam slippage. This fabric family is also compact enough to fit even in an umbrella case. Calik Denim will be launching in the new collection Fly Jean with an additional shiny coated fabric family which has high elasticity and lightweight. The rapidly changing climate conditions affect the expectations of the end consumer; as well as being stylish, the efficiency of the technical features is now important. Referring to this demand, Calik Denim will be showcasing a brand new concept named Puff Up in AW 20/21 collection. With Puff Up, Calik’s aim is to provide comfort, soft handling and warm feeling inside the fabric as well as providing visual elegance and authentic look. 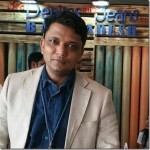 Murtaza Ahmed- MD Artistic Milliners – Speaks About Sustainability , CSR & More..